Time : Sun 09:00~10:00 PD : Cha Hyunna DJ : Kim Stoker Introducing outside view and constructive criticism on selected tbs eFM programming. Introducing outside view and constructive criticism on selected tbs eFM programming. 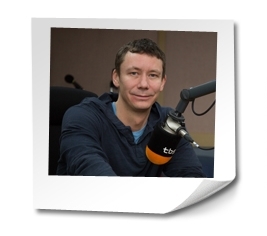 Time : Sun 09:00~10:00 PD : Cha Hyunna DJ : Kim Stoker Introducing outside view and constructive criticism on selected tbs eFM programming. ..
Part 1 Intro Kim Stoker Good morning! Today is the third day of the month and the first Sunday of July. I can't believe it. So excited to be moving into the new tbs eFM studios in Sangam soon. Thanks for tuning in to Weekly Review where we've got a special s..
Part 1 Intro Kim Stoker Good morning! 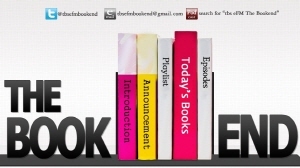 You've tuned in to Weekly Review where we take a look at all your favorite English-language ..
Part 1 Intro Kim Stoker Happy Sunday morning to you! 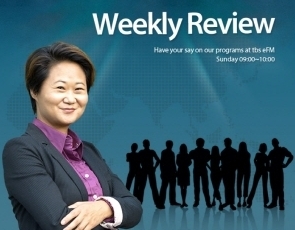 You've tuned in to Weekly Review where our team of reviewers provide constructive criticism and critique on all your favorite English-language programs at tbs eFM. You can catch us Sunday mornings from 9 to 10am ..